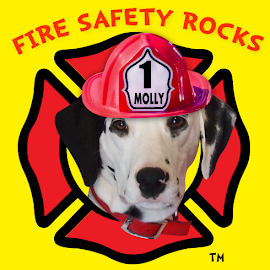 Fire Safety Rocks: Vote Today! 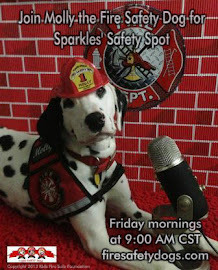 I love helping keep children safe and have Skyped with schools from 26 states and 9 countries sharing my fire safety program. 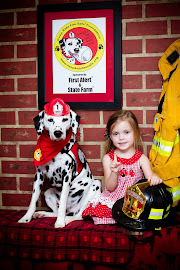 Would appreciate your vote for the Hero Dog Awards﻿ so that it could help raise awareness about the work of the Keep Kids Fire Safe™ Foundation﻿ and help us keep even more children safe! 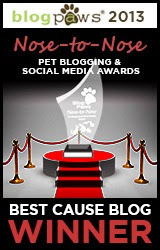 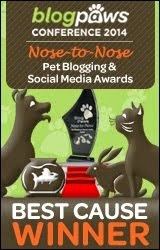 Please vote daily as EVERY SINGLE VOTE COUNTS! 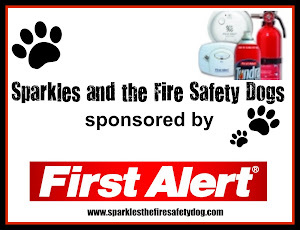 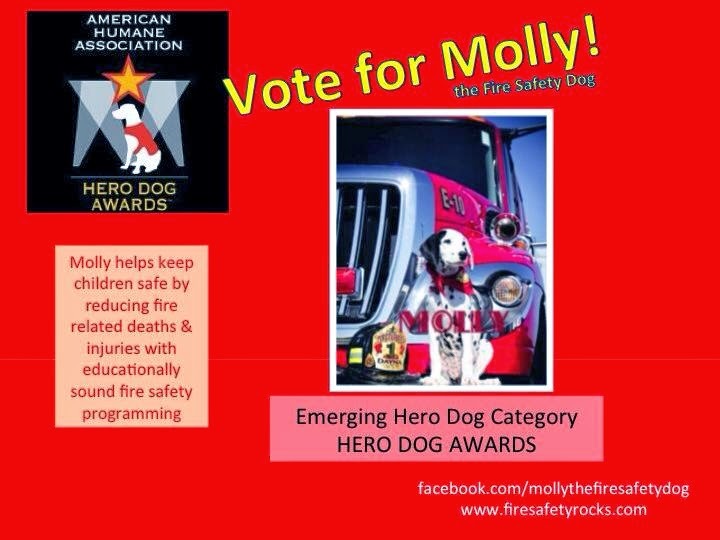 We are two weeks behind and are thousands of votes behind due to all our traveling sharing fire safety.